What’s in it for you? Check out the Many Perks of a Crocker Membership! Whether you’re currently a Crocker member or considering joining, here are tips to help you enjoy all the benefits the Museum has to offer. After all, knowledge is power, and, in this case, discounts galore! Unlimited free general admission is just the tip of the iceberg. Here at the Crocker, we celebrate all art forms, offering member discounts on our films, concerts, lectures and speakers series, and art camps and classes. Members also receive FREE admission to our monthly ArtMix party! Enjoy art, music and drinks at this ever-changing, ever-popular, 21+ event. Plus, as a Crocker member, you’ll receive exclusive event invitations. So fancy! Love to shop for artful gifts? Flash your membership card at the Crocker Art Museum Store to receive 10% off your purchase any time you visit. You say it’s your birthday?! Get an additional 10% discount on a one-time purchase at the Museum Store during your birthday week. And speaking of special occasions, once a year, the Crocker offers members an additional 10% off Store purchases for the holidays! Mark Dec 5th-Dec 10th on your calendars to snag this year's discount. If you want to share the Crocker experience, members receive 10% off gift memberships (or 15% with the promo code HOLIDAY until Dec 31st!) ; with dozens of rotating art installations and exhibitions, plus the 600+ programs we offer each year for both children and adults, it’s the perfect gift for art-lovers of all ages. Like to travel and visit other museums? Ask about our Associate Level membership that includes FREE admission privileges to more than 900 museums in the U.S.! 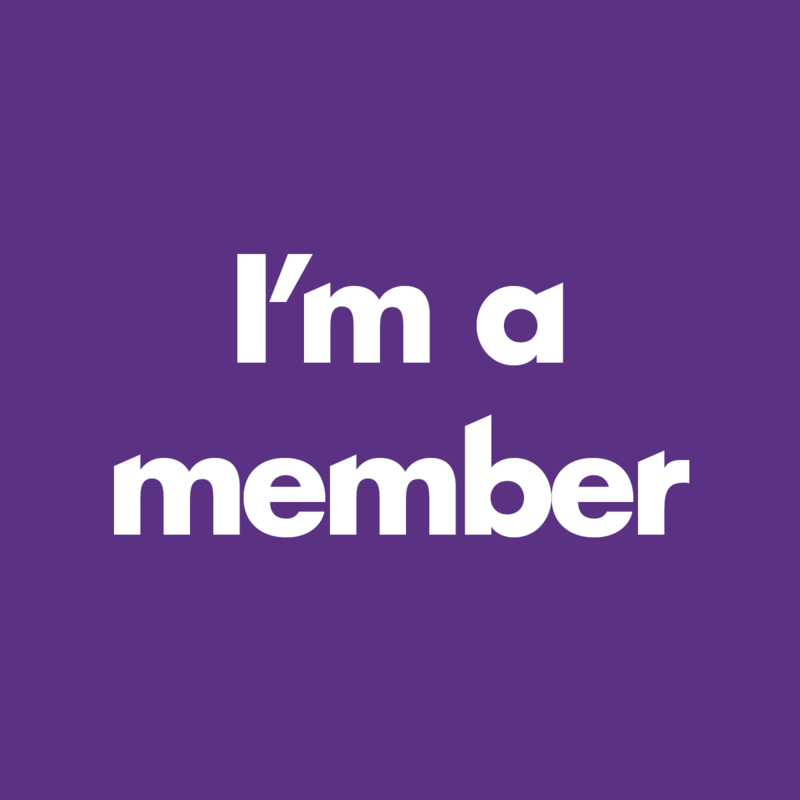 Or join at our Contributor level and gain access to SFMOMA, The Guggenheim in New York, the Museum of Contemporary Art Chicago, and an additional 31 museums throughout Canada and the U.S.
For more information on Crocker membership click here. Visitors ages 5 and older can sketch at their own pace while receiving drawing instruction. This drop-in program meets in a different gallery each month. No experience necessary, and all supplies are provided. In December, Sketch It will occur on Thursday the 21st for a special Winter Break session featuring a live model. U-Nite is back and better than ever. Sacramento State University and the Crocker Art Museum are collaborating again for this fourth installment of U-Nite. All of Sacramento is invited to discover the transcending and expressive power of art during an evening of performances, talks, film screenings, and creative collaborations presented by nationally recognized Sac State Arts & Letters faculty. Register here. Encounter the exhibition Richard Diebenkorn: Beginnings, 1942–1955 through the experience of sound meditation. Designed to rejuvenate the mind, body, and spirit and to restore balance, sound meditation includes crystal singing bowls, chimes, and vocal over-toning. Led by certified sound healing practitioner Niva Flor, Ph.D, two 25-minute drop-in sessions will be offered in the exhibition gallery. Registration is not required, but space is limited and will be available on a first-come, first-served basis. Sponsored by The Hemera Foundation. Limited walk-in space available. Get down to music with a message featuring DJ Rock Bottom, the conscience lyrics of Karega Bailey with Mino Yanci, and the live FLOW musical experience combining underground hip-hop lyricists with brazenly brassy sound. Poet AndYes will drop some of Sac’s best spoken word and give all comers a chance at a hot open mic session. Join us for a night when we go guerilla! $6 drink specials. Register here. The Crocker’s own Queen of Bohemia, Aimée Crocker, is our inspiration for this night of debauchery and fun. Delight in liquid passion, romantic interludes, and the joy of living life out loud. Snake charmers, fortune tellers, and tattooist Alycia Harr will all be on hand, and Unmata's tribal belly dancers are back by special demand. Take a trip through the mystical, fantastical world of the famed Crocker heiress as we celebrate her 153rd birthday in wild style. $6 drink specials. Register here.